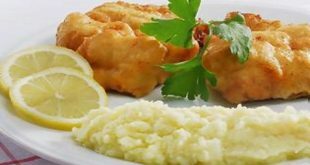 You always thought escargots, the land snails, can be eaten cooked or simmered and in Cretan extreme first cooked and then fried? You are kind of outdated. 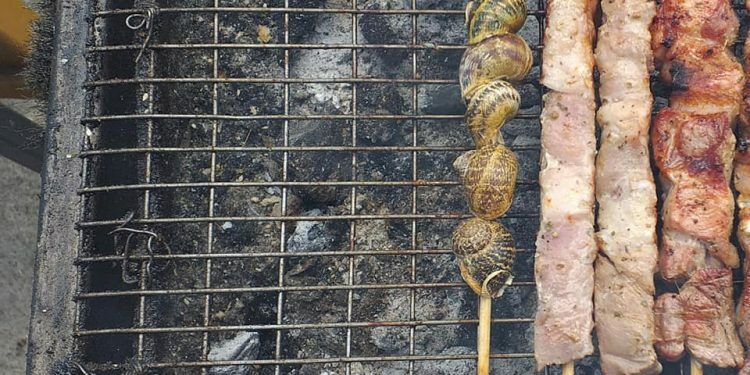 A local in Messara by Heraklio, Crete, invented a new technique for the delicacy: Escargots on the Skewer or Snails Souvlaki. 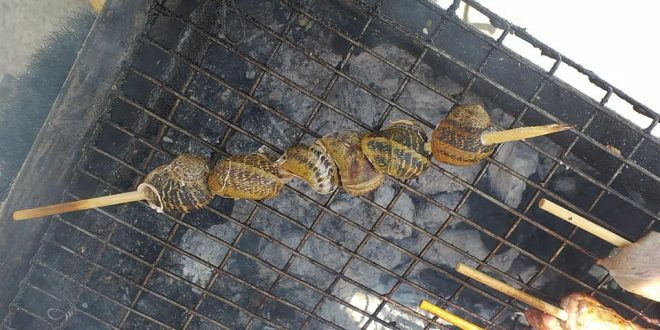 The snails -χοχλιοί in the local dialect – are skewed and then placed over open charcoal fire. In seven minutes, they are ready grilled for the taste buds to cheer. 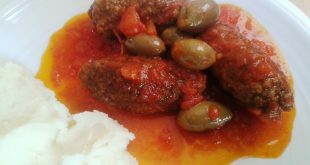 “If you dip them in olive oil-vinegar vinaigrette with a bit of salt, then they are amazing,” wrote DiaSOSte Messaras on its Facebook page and posted also the pictures. In the rest of Greece, the escargots are usually served as a stew, cooked in tomato sauce with lots of onions. 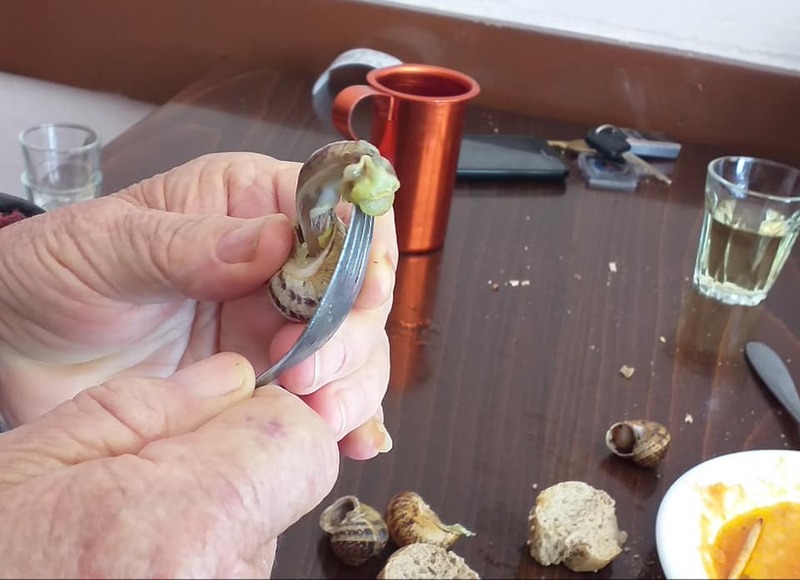 As I personally ten to like the “dry” version, French escargots with garlic butter and parsley, the grilled snails might be something I could try next time I’ll be on the island of Crete. I have no idea whether the snails souvlaki are also served wrapped in pita, served with onions, tomato and garlic sauce just like a decent Greek souvlaki just with tiny snails inside. 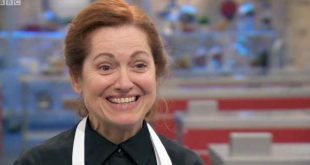 My neighbour was grilling snail souvlaki this morning. 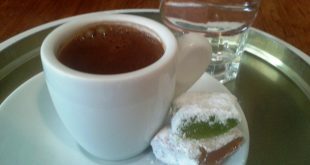 Apparently it’s a Cretan tradition, but you can only eat them on one day of the year, and that happens to be today! I’m told it’s something to do with the month of March having just ended…..